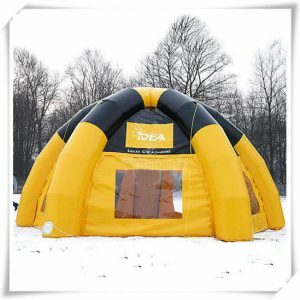 For Transparent Bubble Tent,"Nature" There nothing like getting out there and enjoy, the magnificent views that can be enjoyed as you venture out off the beaten path. 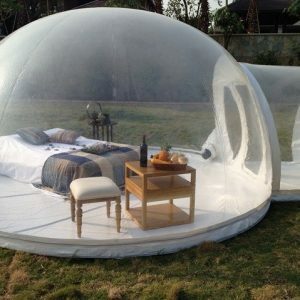 But camping in tents is so last century, for now you can enjoy the pleasures of 360 degrees of sight seeing 24 hours a day, How, by camping in the transparent bubble tent. 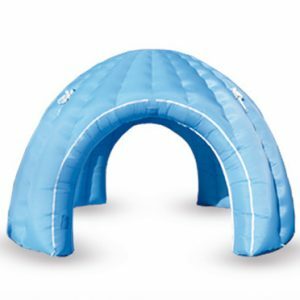 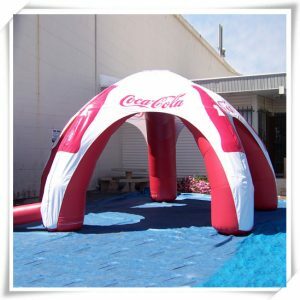 The basic design comes complete with portable wardrobes, sofas, roll-out beds and even optional electricity for lighting.It can be easily installed in parties, parks, amusement centers, backyard, gardens.Cheap inflatable bubble lodge for outdoor camping and beach sight-seeing. 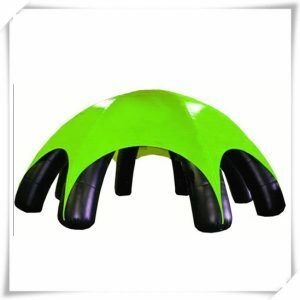 Translucent and half-transparent designs are also available. 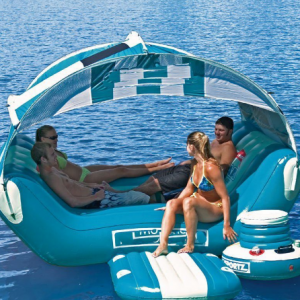 Additional variants include beach-friendly bubbles that put you right up next to the water, and tree-suspended versions that wrap around trunks and hover over the ground. 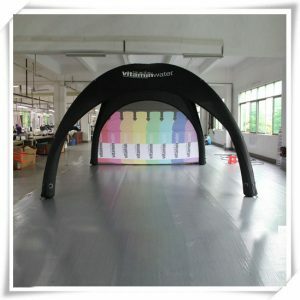 Created from UV-reflecting recyclable materials, these structures can be set up in a matter of minutes and remain inflated via continuously-running silent pumps that automatically keep up a constant internal pressure.Transparent bubble tent is favored for its wide application for advertising, camping, holiday leisure outdoor activities, trade shows, exhibitions, promotion, outdoor shelter, etc.